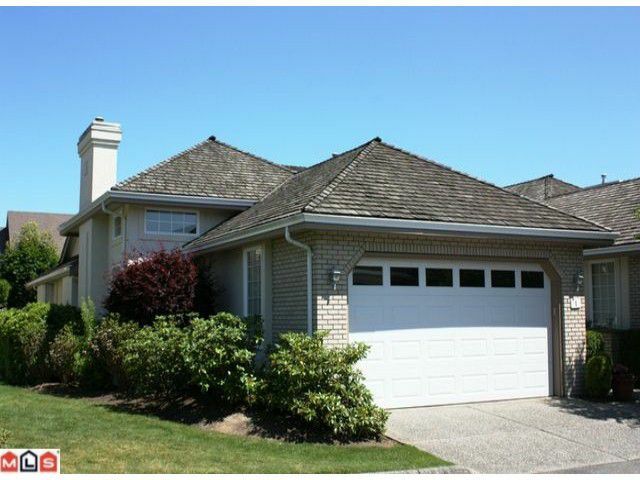 Lakepointe Rancher end town home in adult orientated complex. 9 and 12 foot ceilings. Extensive use of crown and window mouldings, decorated in current colours. Open family room adjacent flowing kitchen with recent new cabinets and countertops. Spa like deluxe master bedroom ensuite. Mostly finished walk-out basement complete with rec room, 3 pc bath and bedroom. On site RV parking. 2 small pets ok. No rental - no age restrictions. Convenient east/west freeway access for the commuter.